"Welcome! We’re glad you've taken a moment to visit us online. We hope this site will provide you with the information you are looking for about us and uplift you as you see a group of people modelling the life of Christ." To find out more about our meeting times and what our services are like, click below. Interested in hearing a sermon by Pastor Nicky? 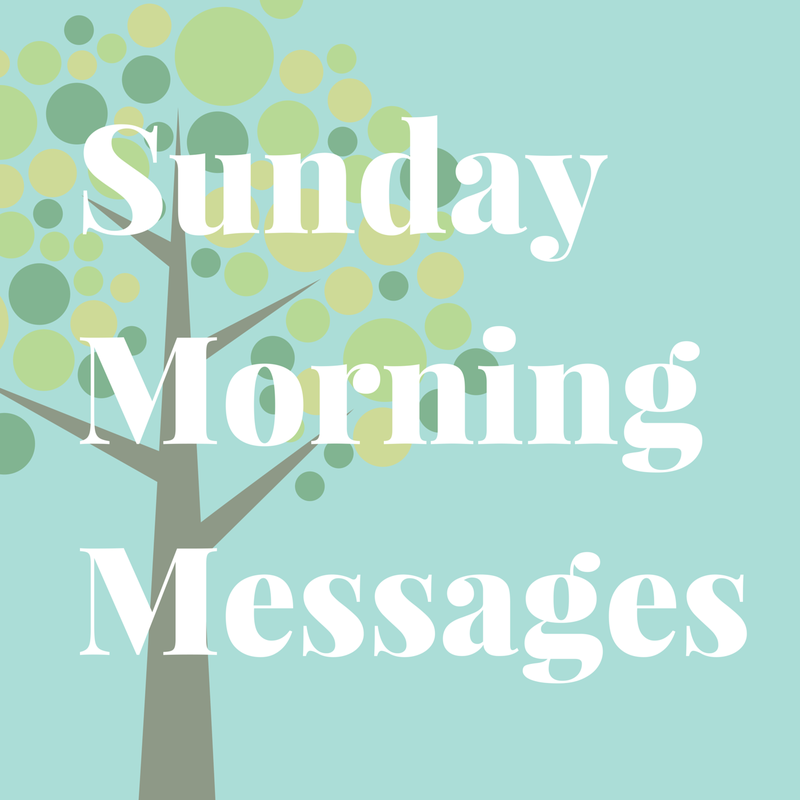 Clicking the button below will take you to Sermon Cloud which houses our Sunday Morning Messages. At the beginning of each month we put out a newsletter where you'll find a letter from Pastor Nicky, pictures, announcements, and our church calendar. Click Here for our upcoming events on Google calendar or below to read the newsletter.